WE APOLOGIZE FOR THE POOR ATTEMPT AT BUFFING THIS YEAR AND GETTING OUT THERE. WE HOPE TO HAVE A BETTER 2019. HAPPY NEW YEAR AND STAY SAFE! 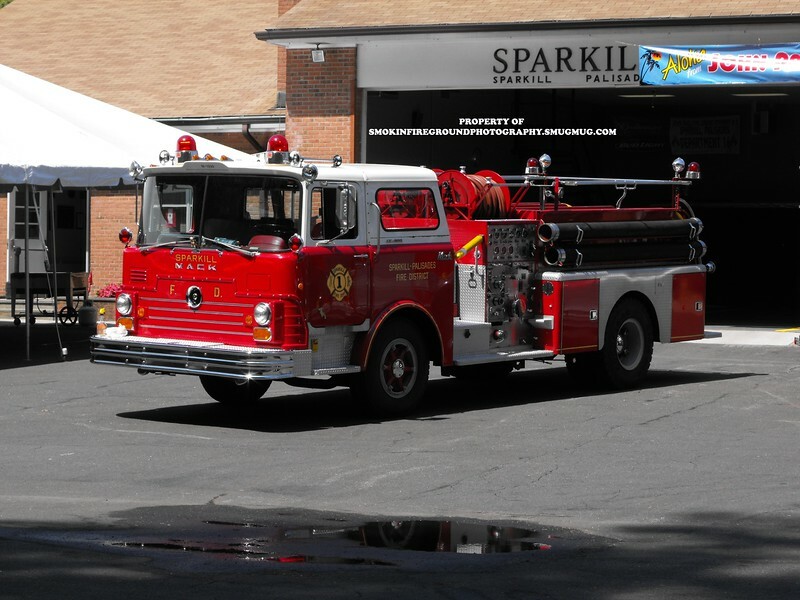 Welcome to Smokin' Fireground Photography. My name is JP Fortunato, owner/photographer of this site. A little about myself: I have been around the emergency services about my entire life. I come from a family of civil servants that range from Police, Fire, and EMS. I quickly knew that when I was old enough that I was going to get involved. At the age of 5, I would hang out at the firehouse when my father would go there. Being a little kid, seeing and exploring the trucks was cool. When I turned 14 in 2003, I joined the Demarest Vol. Fire Department, as a junior member. Junior firefighters do the “grunt” work, such as hit a hydrant, run tools around, assist in advancing hoses (from the outside of course) and other items that will free up interior firefighters to go inside and put the fire out. My junior years on the department were a great learning experience. I turned 18 in 2007, ultimately graduating High School. Three weeks post-graduation, I went to the Fire Academy where I obtained my interior firefighter certification from the State of NJ. In 2013, I left the Demarest Fire Department due to not being able to keep up with the commitment. I had also joined the Demarest Vol. Ambulance Corps. In 2008, I obtained my EMT certification, also in the state of NJ. I am currently Chief of Operations of the squad, tough job, yes, but someone has to do it. Enough about that, now on to photography!!! I started taking photos in 2007, with a small point and shoot camera. I quickly grew a passion for photography, eventually upgrading to digital SLR cameras. I started with a few friends on a website, but due to conflicting ego’s we all went our separate ways. In 2010, I launched this website. This website has grown over the years thanks to YOUR support. I hope to have your continued support. Thanks for everything, now enjoy the photography!! !